Drawing by acrylic color every day. 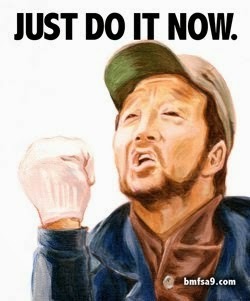 JUST DO IT NOW !! !